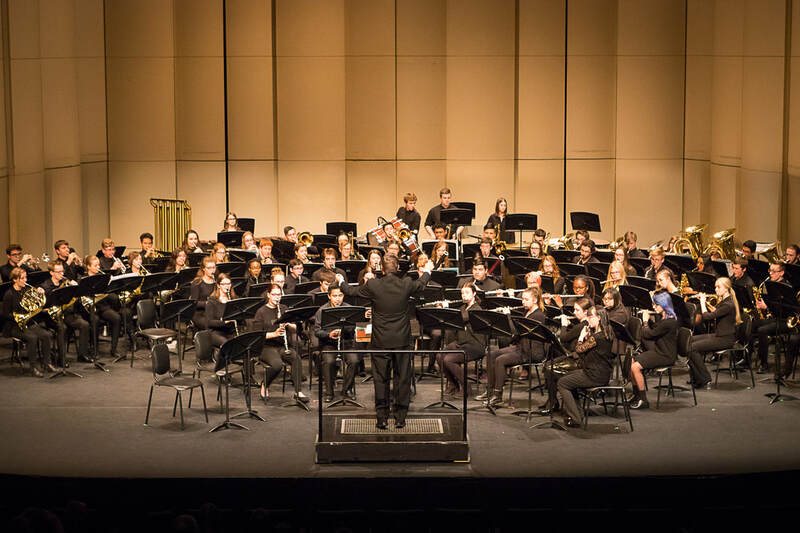 Due to insurance liability issues, the Alberta Band Association is not able to offer accommodation to students. Those participants traveling from outside of Edmonton or Calgary are responsible for arranging their own travel and accommodation, if required. It is the responsibility of each participant to arrive at rehearsals on-time and ready to play.